Today I invite you into my kitchen as I create a savory and a sweet(but healthy!) gift that can outlast the holidays and be enjoyed by its recipient long after the last present has been unwrapped. These non-commercial, homemade and inexpensive edible gifts will make personal gifts for a chef on your list or for a lucky hostess. 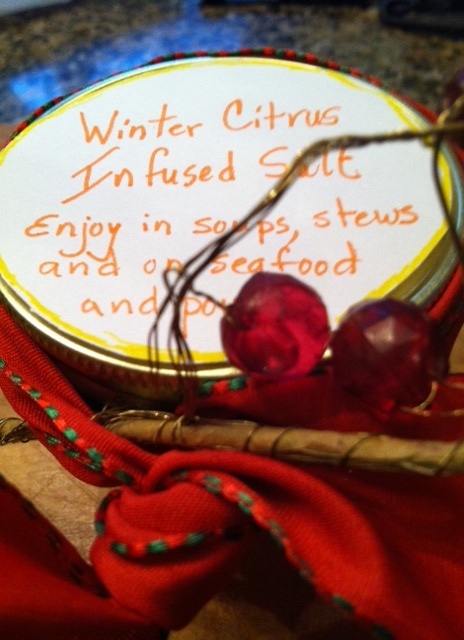 For each gift, I will take you through each step, provide the recipe and demonstrate two presentation ideas. 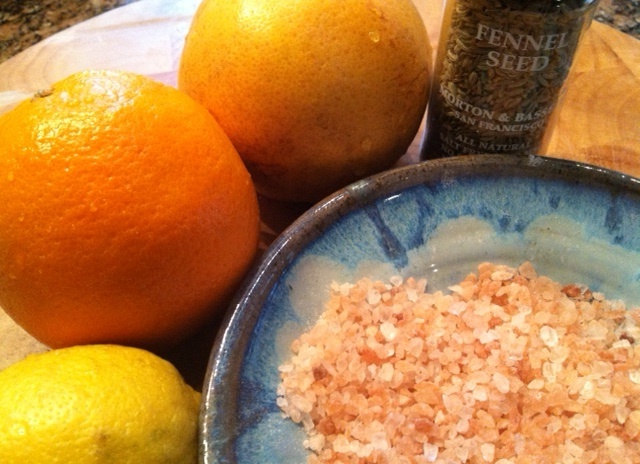 Winter citrus infused salt and a nutty granola are 2 gifts sure to please any hostess. 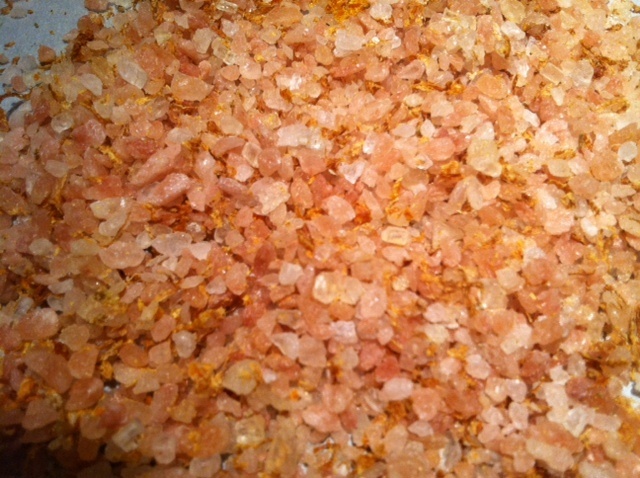 This infused salt can be made ahead and can last 2 months. 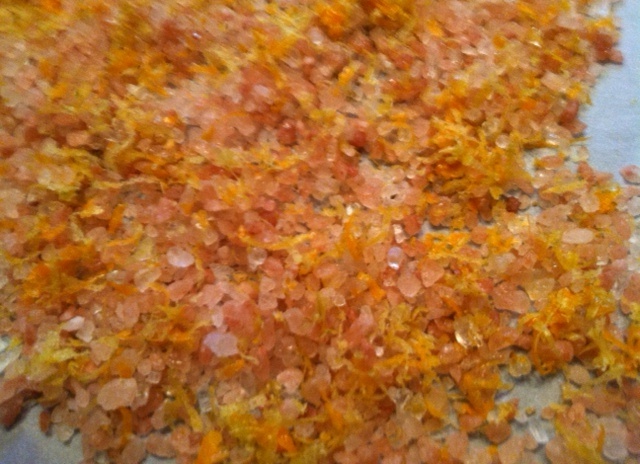 It may be tweaked to your liking by changing the zest mixture or the seasoning( eg: cumin-lime). It will add a bright finishing note to soups, stews, fish or poultry. 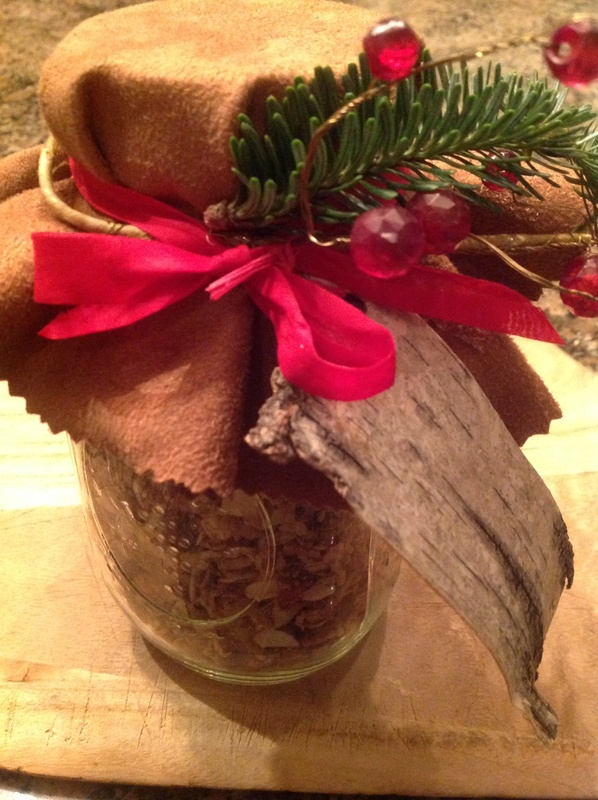 The second edible gift is granola. 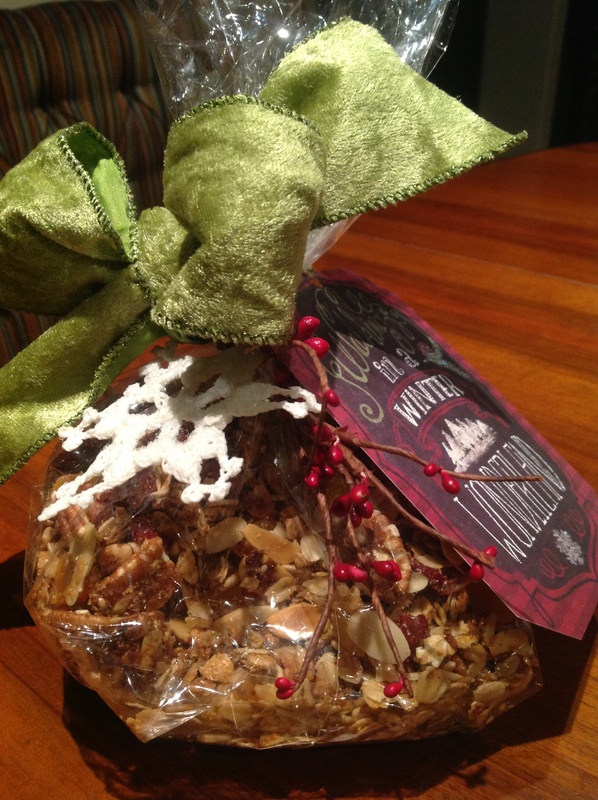 It is a perfect gift for overnight guests or for a hostess to enjoy at a later date. It is healthy with just a hint of sweetness coming from honey. 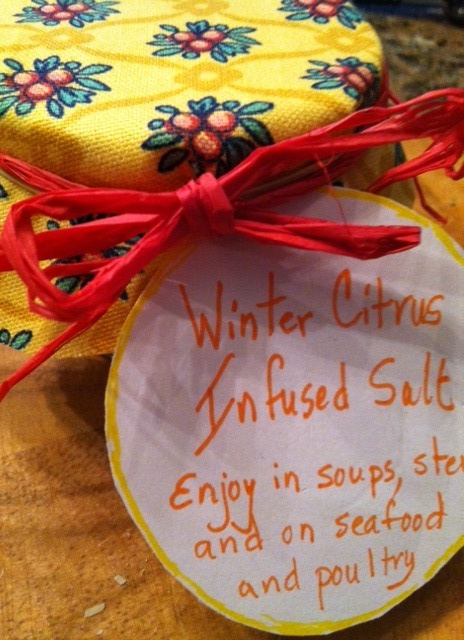 This recipe was shared with me by my dear friend Deedee who had made it for me. She obtained the recipe after enjoying the granola at this inn in Utah( all I got was the recipe!!!). Over the years we have both tweaked the recipe and the ingredients denoted as “optional” are our modifications from the original. 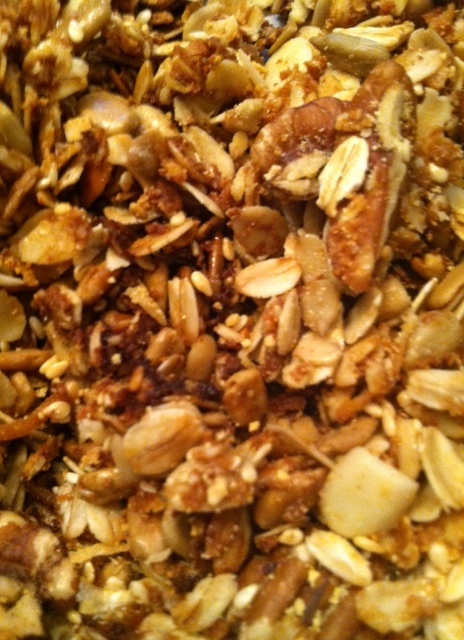 If you like your granola more like muesli, bake it 10 minutes less. No matter how you make it, it always turns out great, the recipe always gets requested and it lends itself to creative combinations of ingredients. I make it year round and in the summer like to substitute the pecans for walnuts and use blueberries. Directions: Preheat oven to 300F. Combine dry ingredients except the fruit. Coat measuring cup with oil, add vanilla and honey then pour over the dry ingredients and mix with your hands or a wooden spoon. Spread 1/2 inch deep on a lined, rimmed cookie sheet and bake for 30 minutes, stirring half way through. 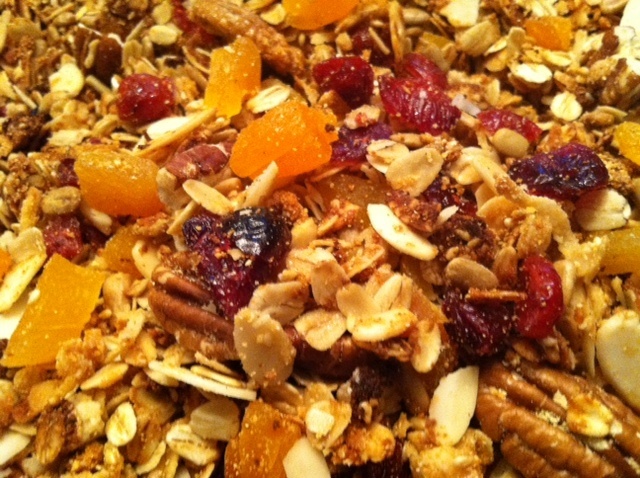 While the granola is still warm, add the fruit. Makes 9 cups. 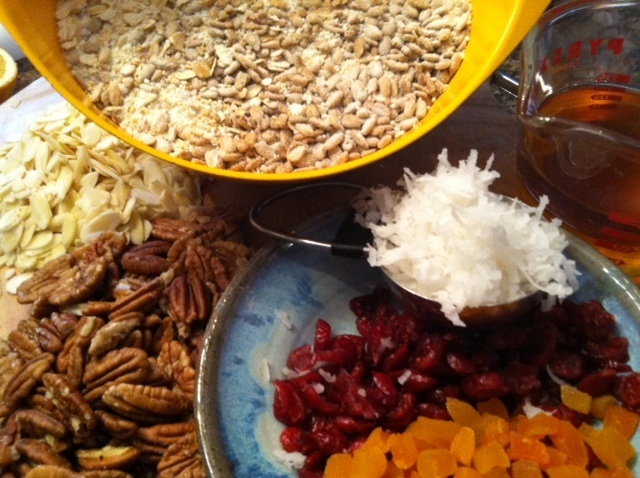 Fill a large Bell jar with granola. Top with a fabric round, add a ribbon and tag. 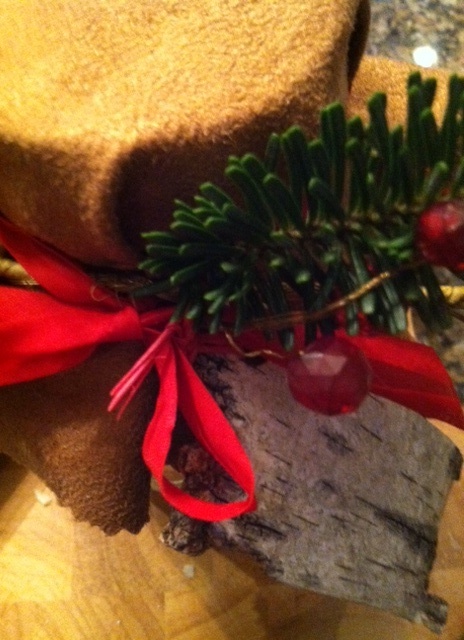 To underscore the origination of this recipe from Utah, I used a suede topper, a tag made out of birch bark(use a metallic gel pen to inscribe), and fresh greenery. 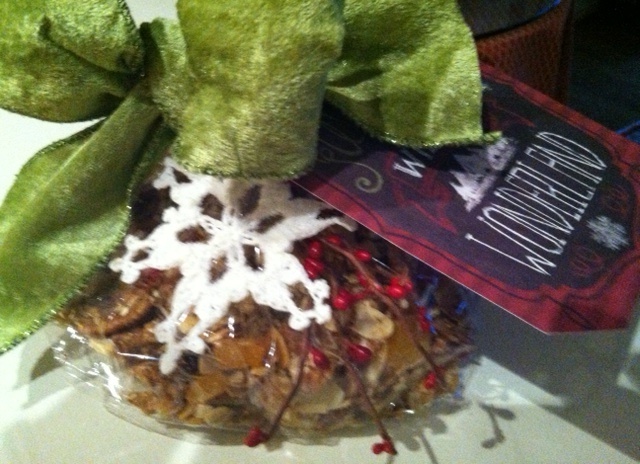 The second presentation is a cellophane bag tied with a sugar snowflake ornament and a winter wonderland tag. This wrapping could be suitable for New Years or anytime over the winter months. However you choose to wrap your edible gifts, they will be delicious and elegant offerings that will fill you the joy of giving a homespun delight from your kitchen! Happy edible gifting! 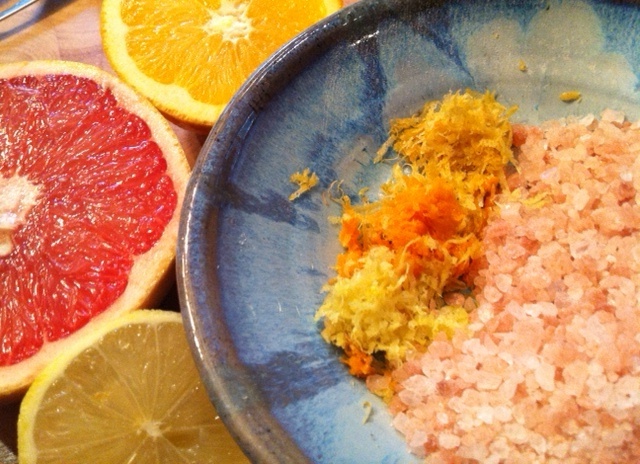 This entry was posted in Edible gifting, Recipes and tagged christmas gifts, citrus salt, Cooking, Edible gifts, Gift wrap ideas, granola, Homemade gifts from kitchen, infused salt, salt by Johanne Lamarche. Bookmark the permalink. LOVE these, Johanne!! 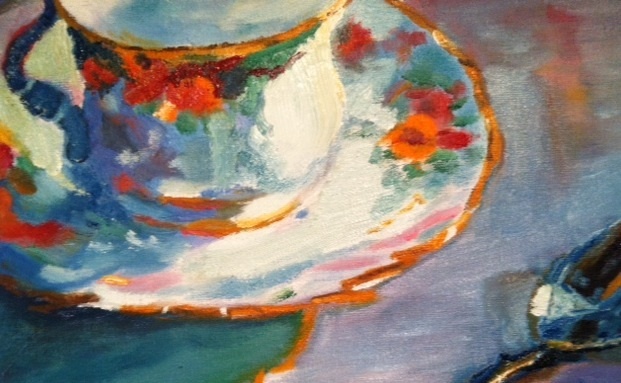 Thank you for the inspiration… great projects for a snowy weekend in Maine!